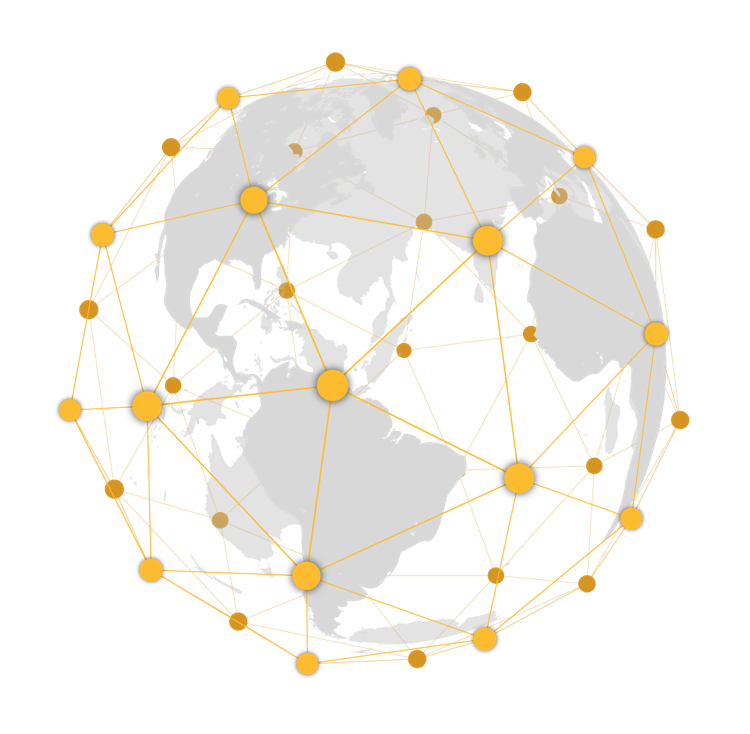 Built upon the legacy of Norton Security, Norton Internet Security, and the original Norton 360™, and backed by the world’s largest civilian cyber threat intelligence network. New Norton 360 plans include industry-leading virus and malware protection, our 100% Virus Protection Guarantee2, Cloud Backup‡‡,4, Smart Firewall, Password Manager, Secure VPN, PC SafeCam5, and Dark Web Monitoring§ powered by LifeLock. Parental Control is also available in several plans. Norton 360 with LifeLock plans offer identity theft protection features, including LifeLock alerts†, the Million Dollar ProtectionTM Package††† and other features to help protect your credit and identity. Are Norton and LifeLock part of Symantec? Yes. Norton, a pioneer in antivirus and consumer cybersecurity, and LifeLock, a pioneer in identity theft protection, are both part of Symantec. Is the original edition of Norton 360TM still available? No; however, for users of our legacy Norton 360 products, we encourage you to try out NEW Norton 360. How does LifeLock Identity Theft Protection work? Do you plan to rent a new apartment or apply for a car loan? What if someone stole your identity, took out loans in your name, and it prevented you from qualifying for the loan you need? To help protect your credit and your identity, get Norton 360 with LifeLock. Cybercriminals also still use malware like viruses, worms and spyware in addition to newer techniques. NEW Norton 360 defends against the ways cybercriminals infect your devices with malware and compromise your online privacy. That’s malware defense from a trusted leader in cybersecurity.